HAVING done a "warm up” solo run from Melbourne to Darwin in 2017 to raise money for Beyond Blue, retiree Andre Jones is well into the main event. 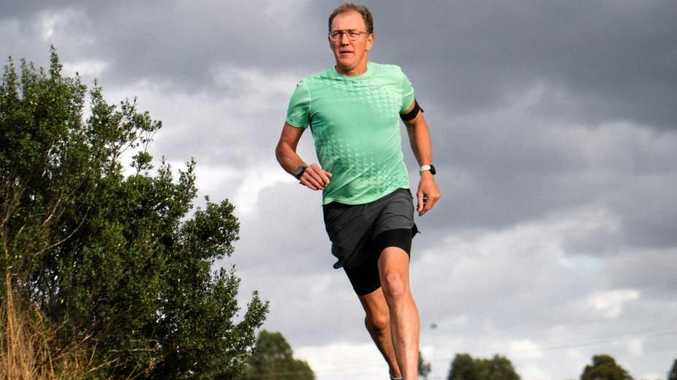 The 57-year-old laced up his running shoes again, leaving the Melbourne Cricket Ground on March 10 to run 31km to Dandenong. Averaging 50km a day, by April 3 he had already reached Sydney. Running every day, Andre Jones plans to run around Australia, clocking up more than 15,000km, raising money and awareness for Beyond Blue, The Royal Flying Doctor Service, The Smith Family and Go Foundation. 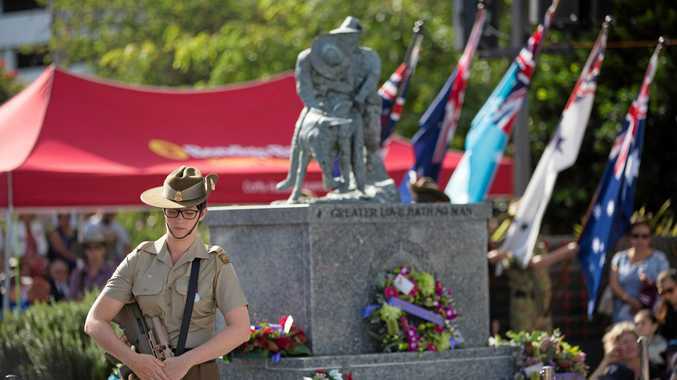 Today he left Macksville with his sights on finishing in Coffs Harbour. Tomorrow the shoes will be on again for an early start to Halfway Creek with Grafton the day after. "This is not a race and I'm happy to chat to any traveller willing to say g'day, and even happier to share a few kilometres with runners of all levels,” Andre said. With no proper training, other than running to and from work, this former navy man has a fully mapped schedule and is determined to finish. "I'm not breaking records in speed, just covering the daily distance. "At 57, I've also learnt to listen to my body. With no back-up or support of any kind, when it hurts, I slow down and walk. There are several reasons why Andre is attempting this challenge. "First and foremost, I'm doing it for charity. The Australian organisations I'm representing do great work across all of the community, hindered mostly by lack of funds. My goal is to raise $60k, a sum of $1 per kilometre for each charity. If you spot Andre out on the road today or tomorrow give him wave or say hello. If you're feeling up to the challenge run a few kilometres with him, if not jump onto the keyboard and donate at runaroundaustralia.com.au you can also view his full daily running schedule.